Posted on September 15, 2013 by HarryDJ. 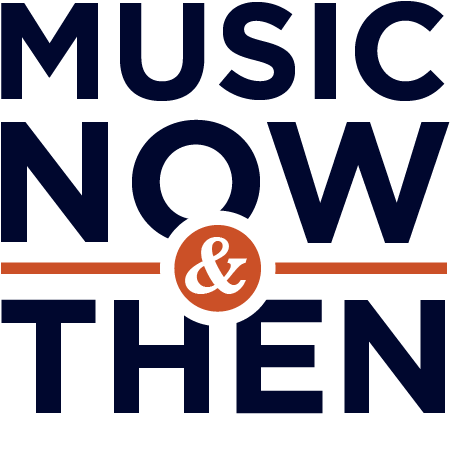 This entry was posted in Connections and tagged Bo Saris, Curtis Mayfield, Daryl Hall, music, music now & then, r&b, Smokey Robinson, soul, The Miracles, video. Bookmark the permalink. Thank you for spreading the word about Bo Saris. He´s great or what! I clicked instantly the first time i heard his songs! Really looking forward to more music from Bo!